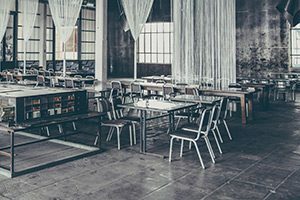 When it comes to locating reliable and professional commercial flooring installers, the process can be overwhelming and challenging. At Mountain Valley Floors in Loveland, we are a Top Rated Local® flooring contractor and, in addition to residential flooring installation and design, we also provide industry-leading commercial flooring services. Contact us today to schedule a free consultation! In the meantime, here are some tips for locating the right contractor for your needs. The first step in finding the right commercial contractor is to determine what image you want your business to project. Depending on the mood and tone you want to set for your customers and employees, some floor covering materials and colors might work better than others. Knowing what you want and being able to explain it clearly goes a long way in being satisfied with your new floors! Word of mouth is sometimes the best means of locating contractors, including commercial flooring installers. Have you recently been in a medical office, restaurant, or retail location where the flooring has caught your eye for one reason or another? Chances are if it caught your eye, it’s also catching the eye of others, and it never hurts to ask a business owner who installed their floors if they have a look you’d like to emulate. Once you’ve collected a few names, contact the companies to request an estimate. Any reputable contractor will provide a no-obligation estimate, and to be sure that the estimate is accurate, provide on-site measurements. When reviewing and comparing estimates, make note of what services are included in the estimate and the pricing of the materials and labor. At Mountain Valley Floors, we offer three hours of design consultation on any job. Contact us to learn more! It’s always a good idea to ask for and review the commercial flooring installer’s portfolio prior to signing any kind of contract with the company. Viewing the portfolio will allow you to see the finished product of the contractor’s workmanship, and you can gather a lot of information from the photos, such as how attentive the installers are to detail, cleanliness, and professionalism. When all else fails, the Internet can provide a good source of information in the form of reviews from other customers in the area. A good place to start is the Better Business Bureau or other unbiased sources which compile customer feedback, both positive and negative, as well as how complaints are resolved. 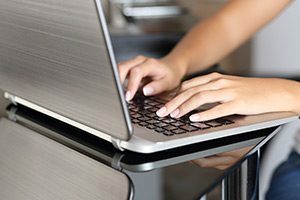 If you read something negative online, don’t be afraid to ask the contractor about it! If you’re in Loveland, Fort Collins, Greeley, or Windsor and looking for knowledgeable commercial flooring installers with the expertise needed to help your business stand out from others, contact Mountain Valley Floors today! 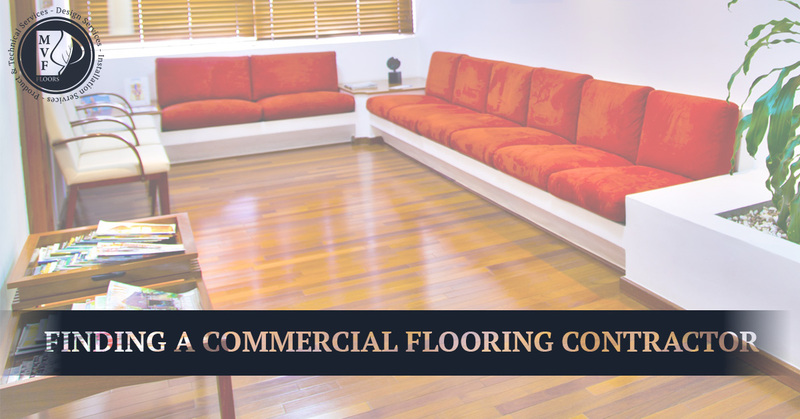 We proudly provide Northern Colorado with unsurpassed commercial flooring installation and design, and we’d love to work with you! Call us today at 970-372-4019 or fill out the form below.